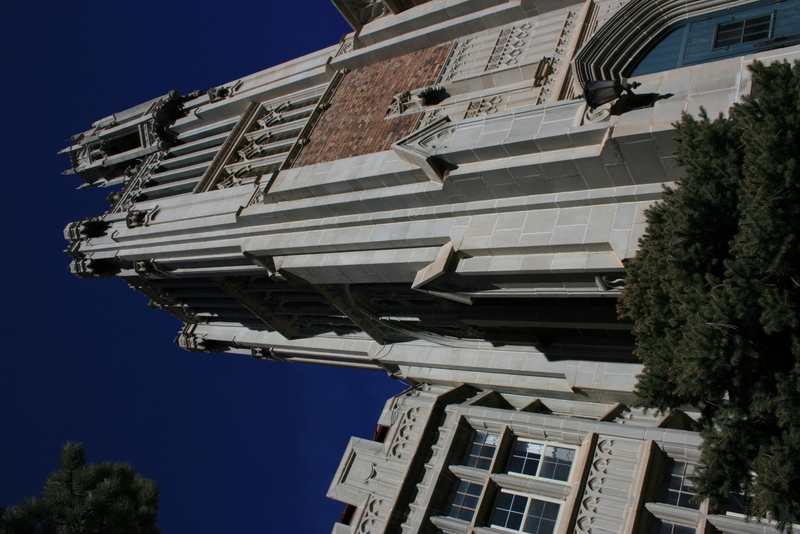 The Tudor-gothic styled building was built in 1924 as a Catholic Monastery & placed on the National Register of Historic buildings in 1983. The monks lived in this building when The Abbey was a working monastery. It is over 66,000 sq. ft. with 4 floors and a basement, featuring the chapel and library along with a historic pictorial displays of the history of the Abbey and School. 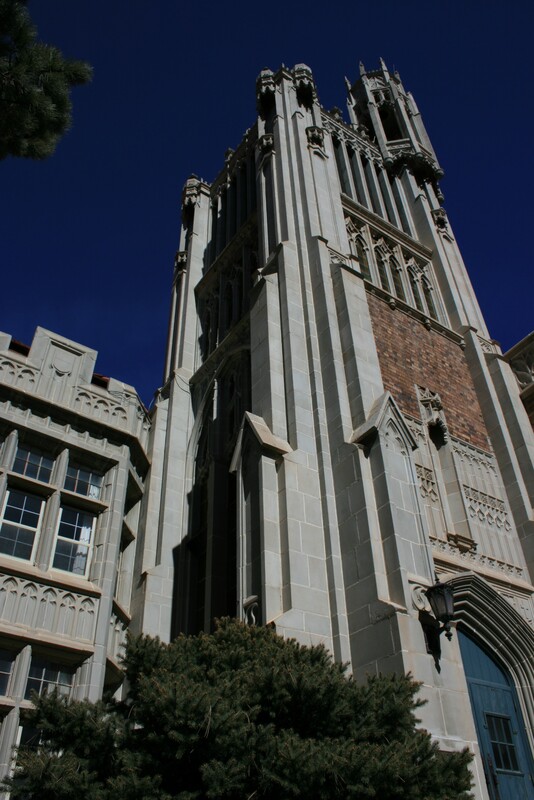 The bell tower still chimes hourly. The Monastery is open daily for self guided tours of the main floor by donation and guided historical tours of the entire building are available by appointment for groups of 8 or more for a small fee. 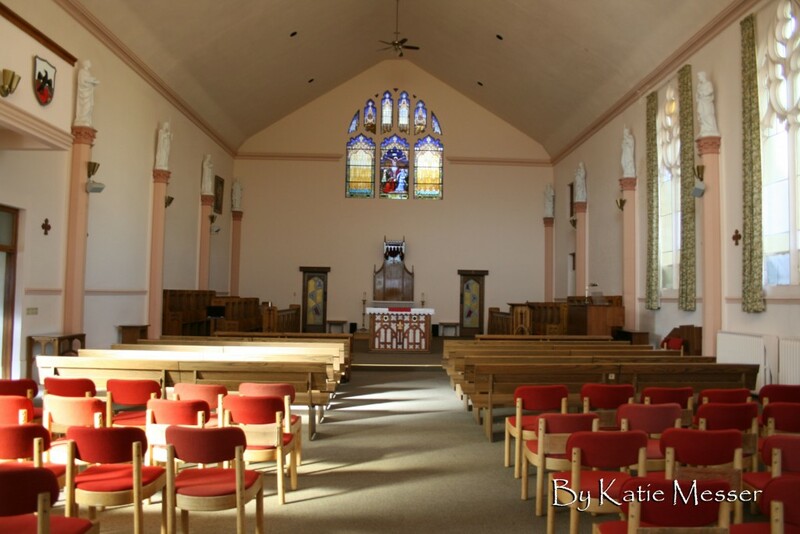 Today the building is used for the business offices, weddings & retreat gatherings. Most find this a place of beauty, serenity & enjoy the peaceful atmosphere.